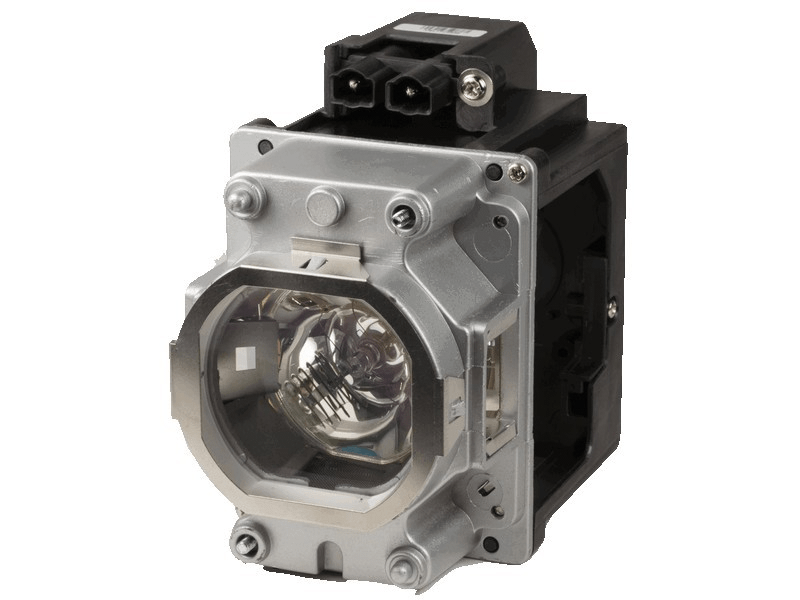 The 23040051 Eiki projector lamp replacement comes with a genuine original 350 watt Philips UHP bulb inside rated at 6,000 lumens (brightness equal to the original Eiki lamp). The 23040051 lamp has a rated life of 3,000 hours (4,000 hours in Eco-mode). Beware of replacement lamps with generic bulbs inside that have lower quality, reduced lumen output and shorter rated life. Trust Pureland Supply with free UPS Ground shipping and a 180 Day Warranty. The Eiki lamp with a 350 watt Philips bulb is what we were looking for and these guys had it. This lamp is a very good quality and pleased to see it was in stock. Excellent company to deal with.